These two labels carry the name R. M. Cruickshank as the bottler of the ales. Both are amongst Scotlands top brewers in their time. yet little or nothing is known of why Oldmeldrum is the source for the bottling and labeling of beers brewed in Edinburgh and Falkirk. 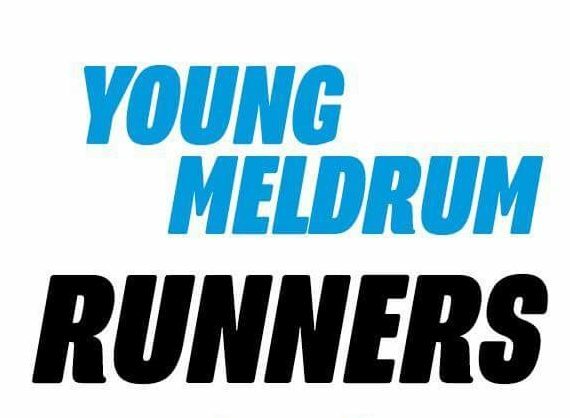 « OLDMELDRUM NEEDS A TOWN ORDERLY – CAN YOU HELP?